Affiliated Foot and Ankle Surgeons are honored to once again be sponsors of Closer To Free, the Smilow Cancer Hospital bike ride. 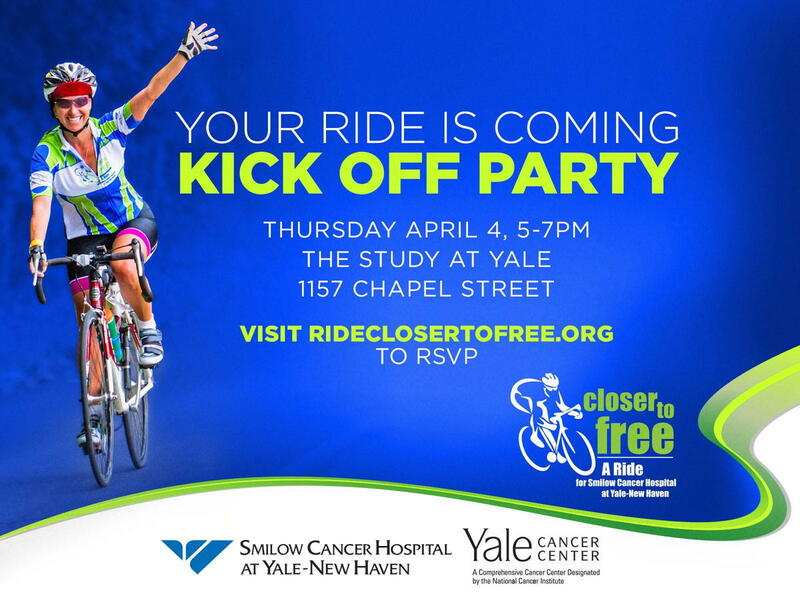 The dollars we raise for the Closer to Free Ride will directly support patient care and research at Smilow Cancer Hospital and Yale Cancer Center. Smilow is Southern New England’s premiere cancer hospital and the Ride is our signature fundraising event.